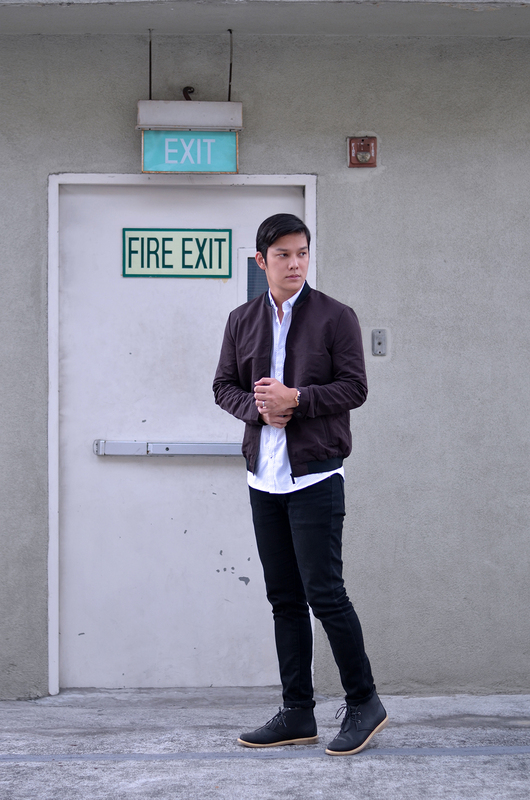 The bomber jacket has become my favorite layering piece since the time I have tried wearing and styling one because it is versatile enough to be worn for any type of outfit from casual to semi-formal. 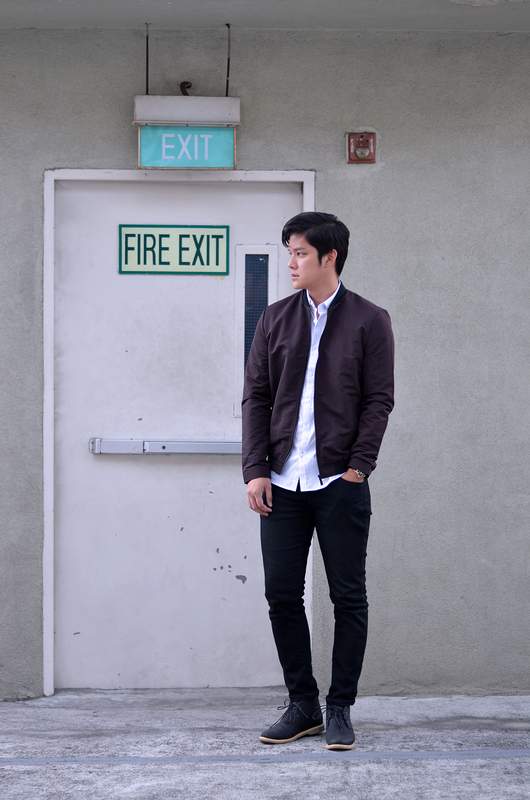 What I commonly do is to pair a neutral bomber jacket with a white button down shirt and skinny jeans for my workwear, while I do it with a simple tee and shorts for my casual wear. 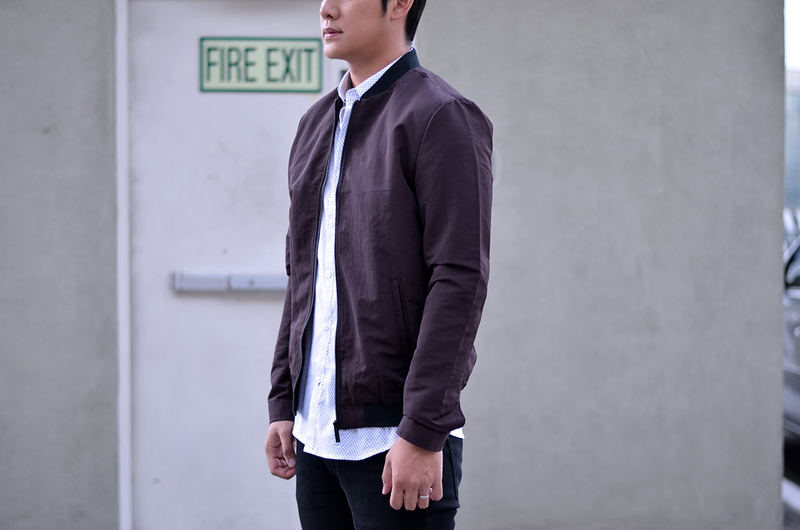 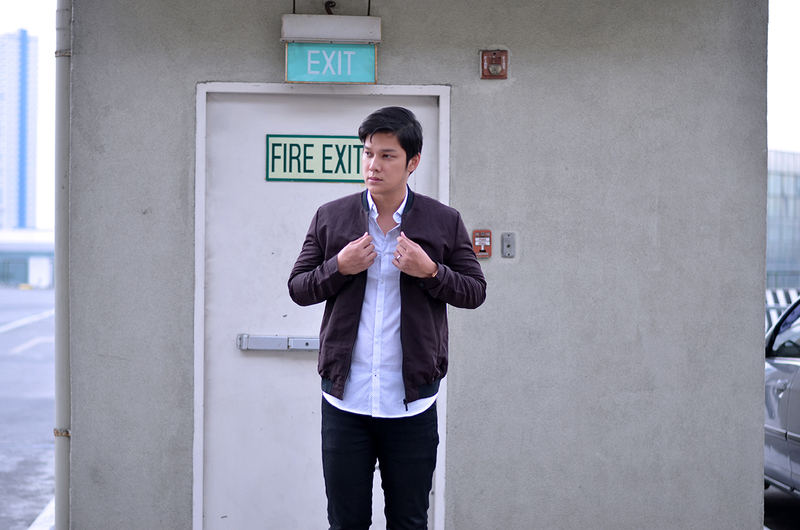 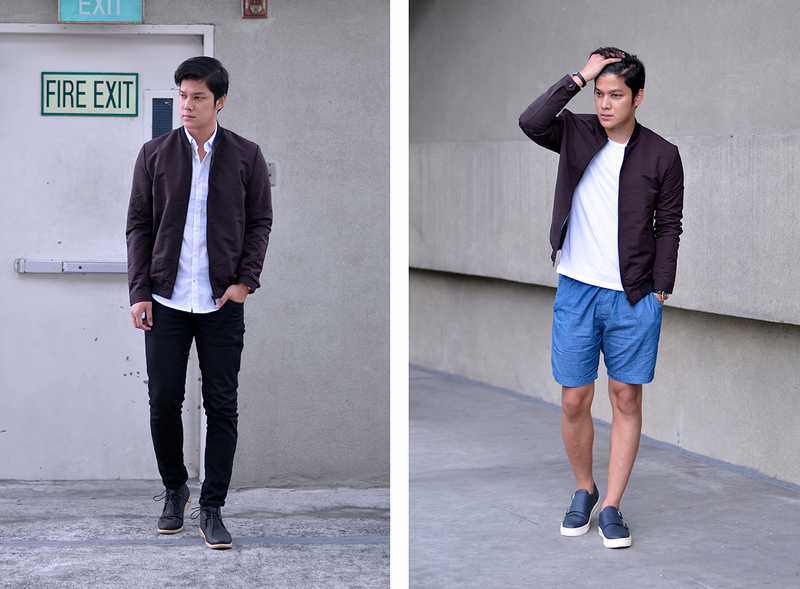 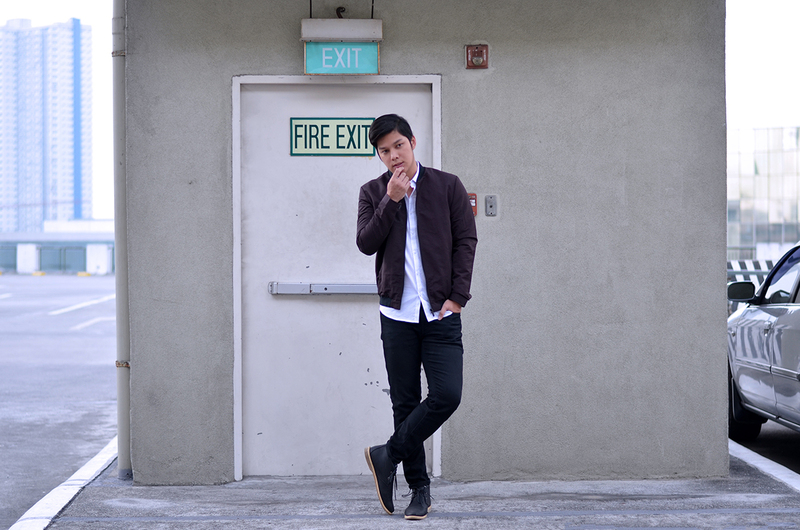 Bomber jacket is also a great alternative to a stifling blazer, that is why whenever I shop, I opt for bomber jackets. 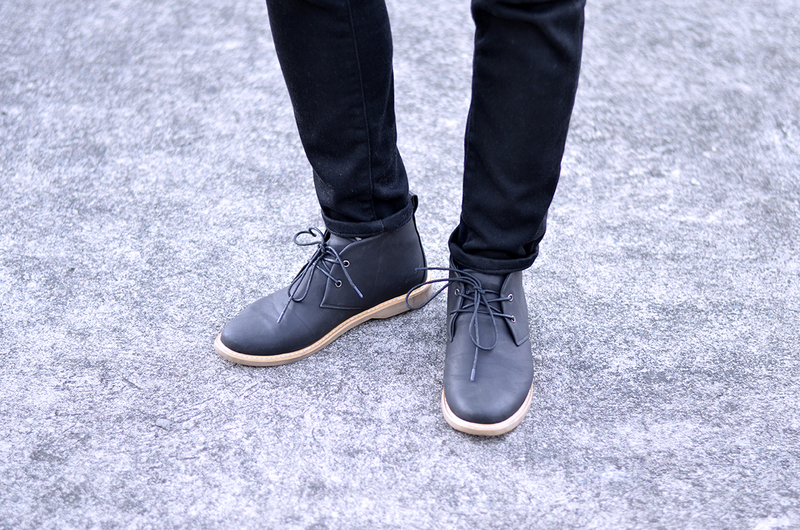 These desert boots from SM Milanos can be worn with jeans or shorts, they provide a great way for looking smart without compromising comfort. 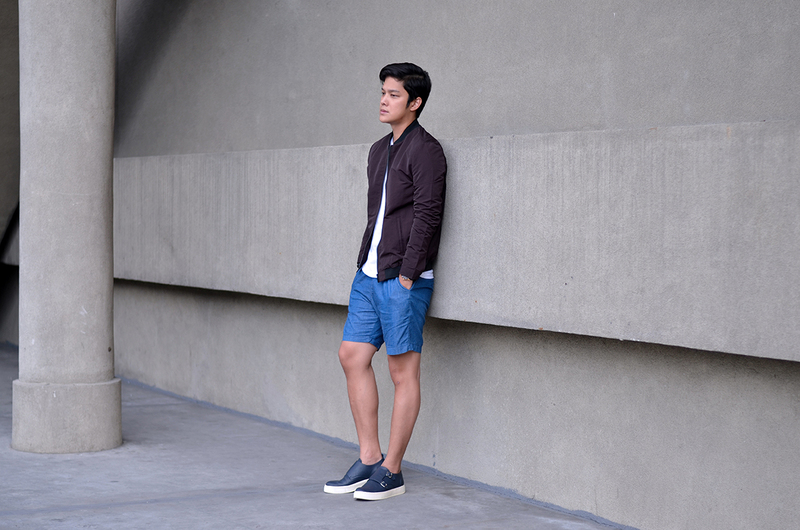 In addition, the bomber jacket works perfectly on a casual day out. 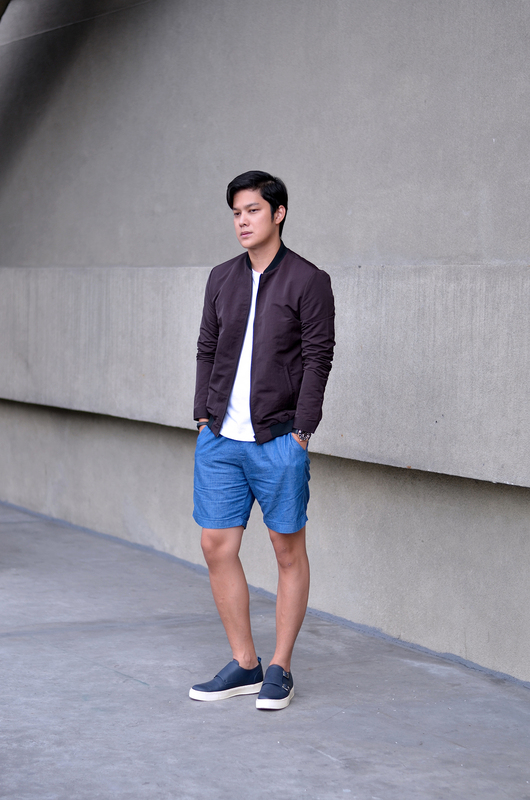 You can also stand out just by throwing it on over a pair of tailored shorts and a shirt.